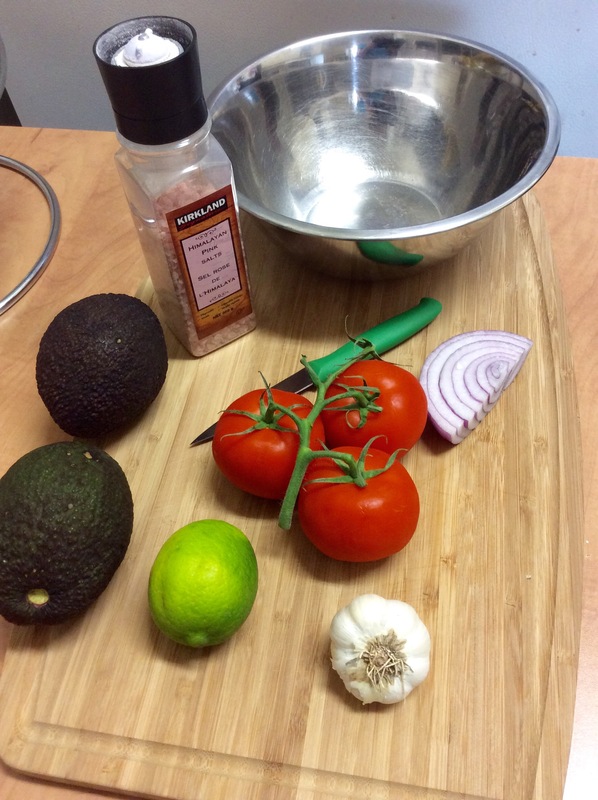 This afternoon I was in the mood for guacamole – so I made some quick and easy dip using just a handful of ingredients and my food processor. You can omit the onions if you don’t like it to have a kick. 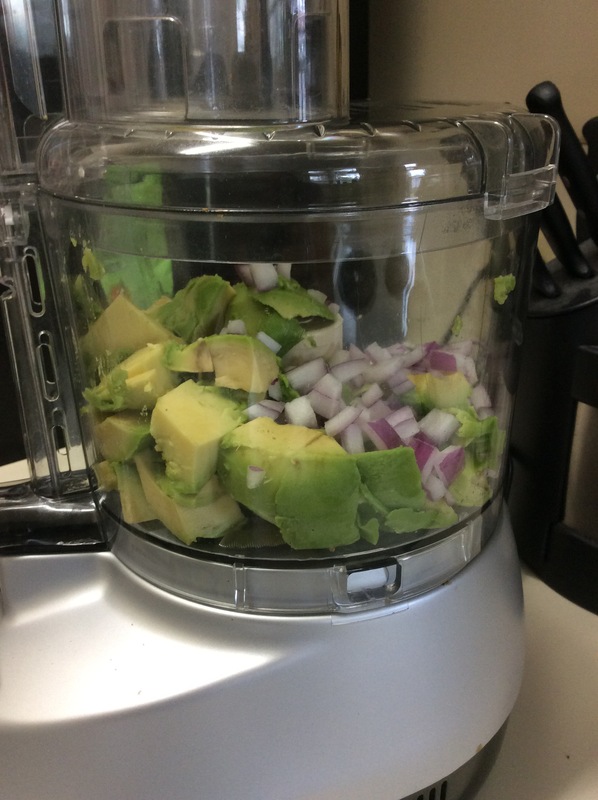 Spoon the avocado flesh into your processor, along with the onions, garlic, sea salt, seasoning and squeeze the juice out of the lime. Process til smooth yet still chunky. Add in the tomatoes and pulse about 7 or 8 times so they remain in pieces. You can process smoother if you wish, or keep it chunky. 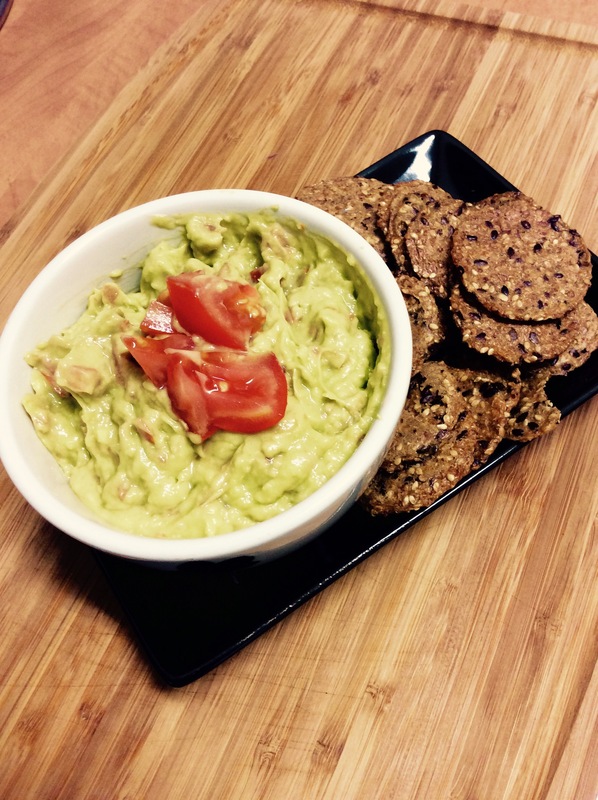 Serve with your favourite organic tortilla chips, crackers, or even raw veggies. I like to top mine with a few pieces of diced tomatoes and sometimes some feta cheese. Yum! 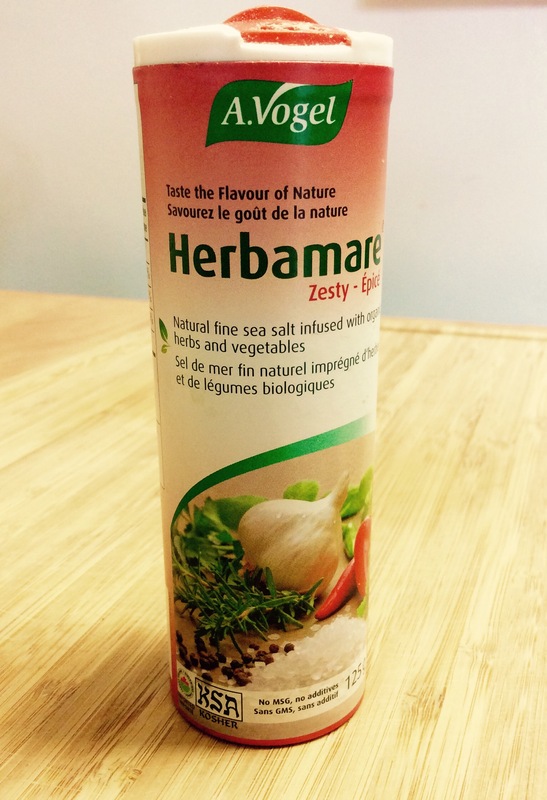 * this is Herbamare; I use it on almost everything. I love it!